InFocus Corporation, an industry leading innovator in digital projection, announces the IN3140 Series projectors, featuring exceptional resolution, brightness, and flexible connectivity options to suit classrooms and meeting spaces. At less than seven pounds each, the IN3140 Series projectors are lightweight, compact, and easy-to-install on a desk, meeting table, or mounted to the ceiling in an office or classroom. The projectors provide an excellent image in any light conditions, featuring 5,000 lumens in Normal Mode, or 4,000 lumens in Eco Mode. With a native resolution of 1080p (IN3148HD), WXGA (IN3146) and XGA (IN3144), the IN3140 Series also offers exceptional clarity. To maximize value, the IN3140 Series features 6,000 hours of lamp life using the Dynamic Mode feature, which adjusts the level of brightness depending on the content, location, and scenario. Or, using Eco Blanking, the IN3140 Series projector lamp life is further extended by auto-dimming when not in use. The projectors offer 1.5x optical zoom, providing clarity for even small details, and all models feature flexible aspect ratios supporting 2.35:1, 4:3, 16:9, and 16:10. To show the brightest whites and darkest blacks on screens, walls, whiteboards, or blackboards, the IN3144 features a 11000:1 contrast ratio, and the IN3146 and IN3148HD support 13000:1. Users can experience smooth video playback of any content by connecting to one or both of the HDMI v1.4 (one with MHL compatibility), two VGA, Composite, S Video, as well as 3.55mm and RCA L/R audio ports. 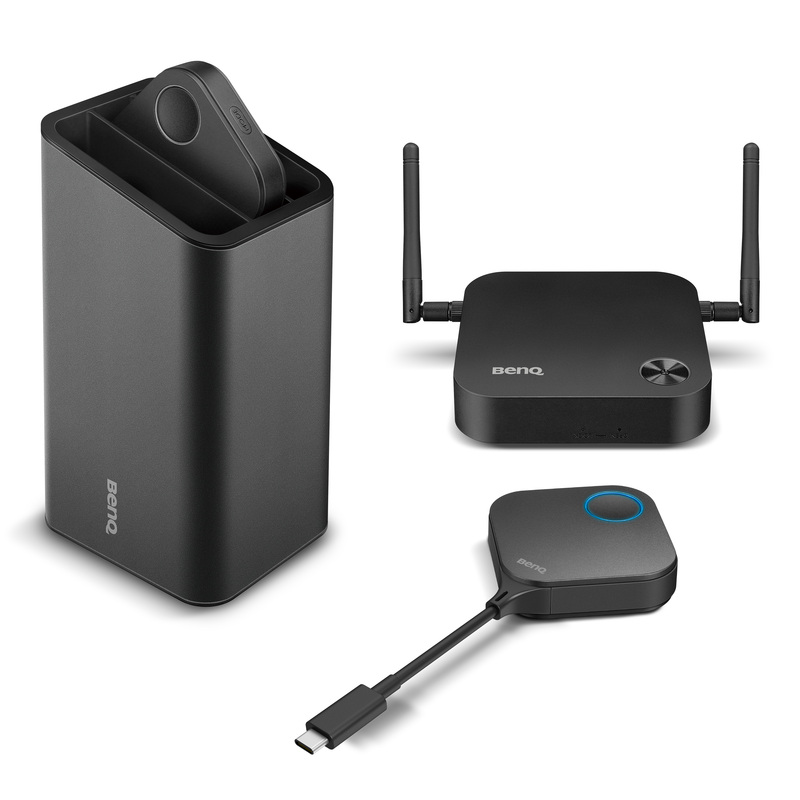 The IN3140 Series supports multiple forms of 3D content, including Blu-Ray, 3D broadcasting, video games, and PC connectivity. For easy network management, the IN3140 Series projectors also feature RS232 and RJ45 connections. Users can also effortlessly install the IN3140 Series with AMX and Crestron automation systems. The IN3148HD, IN3146 and IN3144 are priced at $1,361, $1075 and $1,037 US MSRP respectively, and are available now through InFocus authorized resellers or at infocusdirect.com. To learn more visit infocus.com.